In the same way data-mining statisticians will count keywords to identify important trends, buzzwords can be a useful marker of important market signals. Because Contenders show up differently than Pretenders. Their profiles are different. Their digital body language is different. 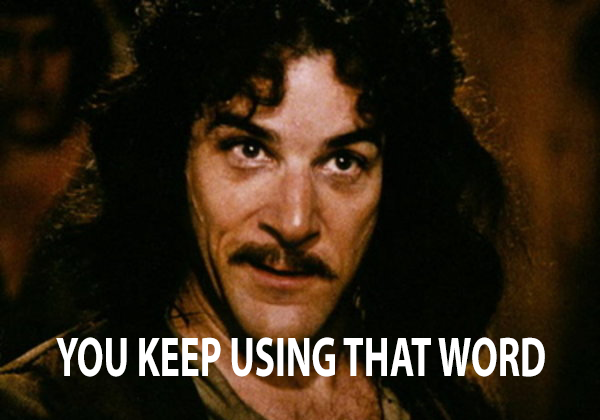 And when you put the right kinds of enablement programs in front of them, the way they perform is different. With cloud migration and softening economic growth, the channel partner landscape remains under pressure. Some partners are positioning to thrive; others are struggling to survive. The fourth? 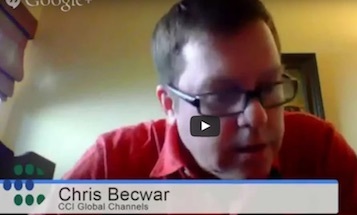 interview in our webcast series on The Channel’s Biggest Marketing Challenges? is with? ? Carol Meyers,? 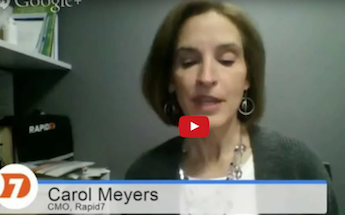 CMO at Rapid7.? Carol has? a wealth of experience and insights? on channel management, including branding, lead generation, sales support and partner management. We discuss channel partners challenges from the Supplier perspective, including best practices for partner enablement, channel account management, and developing? effective partnerships. In this Webcast, we discuss channel challenges from the VAR and Integrator perspective, including best practices for channel marketing enablement and for partners adjusting to cloud disruption. 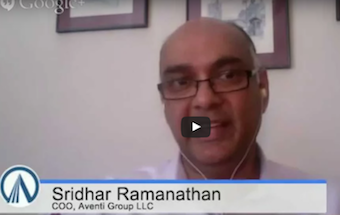 This webcast interview with Sridhar Ramanathan focuses on the disruption of cloud migration and how it’s impacting channel revenue strategy from incentives to pipeline metrics for measuring channel partner performance. 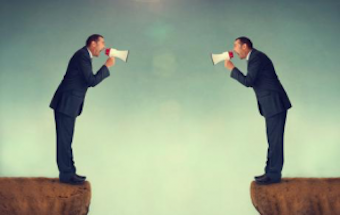 Are You Investing in the Right Channel Partners? 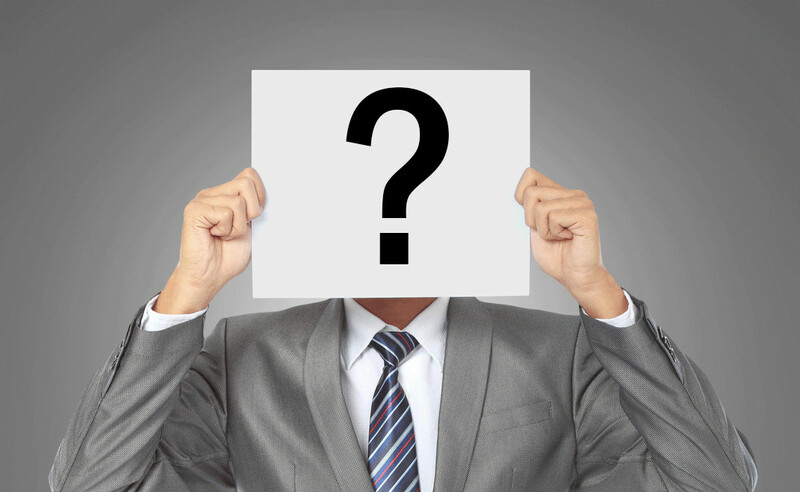 The first interview in our series on The Channel’s Biggest Marketing Challenges is with? Chris Becwar,? Senior Director of Marketing at? CCI Global Channel Management. Chris is an expert on channel partner enablement, incentives and performance management, and we discuss these topics in the context of all the disruption driven by cloud migration. Which of your partners will? help you? succeed, and which will hold you back? as the market shifts towards everything as a service?? 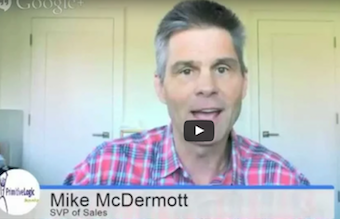 Read moreAre You Investing in the Right Channel Partners? 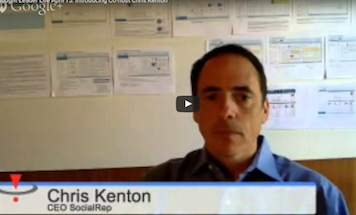 Introduction to SocialRep’s webcast series of interviews with leading channel experts on the challenges and best practices for today’s channel marketers. 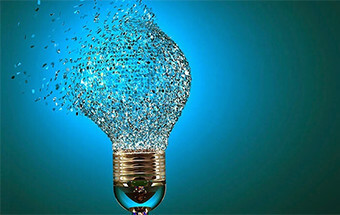 Social media is a significant opportunity for the channel, because it provides a way to attract and empower partners with a new marketing capability, the activity of social marketing can significantly amplify the company’s reach, and the inherent engagement involved in socializing the channel supports better relationships between the company and it’s channel partners. Over the past several weeks, I’ve been interviewing channel marketing executives and managers about the challenges they face growing partner revenue. The interviews are the first step in an industry benchmarking survey we’re working on at SocialRep, in an effort to understand challenges and best practices in partner enablement, sales acceleration and performance management. 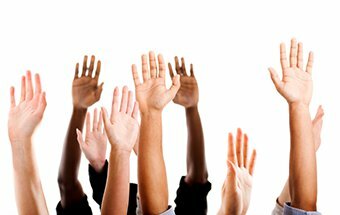 Who is the target buyer? What is their compelling reason to buy?